What are the dangers for children of being overweight? Perhaps the biggest health hazard is that overweight kids are more likely to grow up into overweight adults. And with that comes obesity-related diseases, such as type II. diabetes, heart disease and stroke. Most overweight adults were overweight as children. An Australian study of eighteen-year-olds found that 90% were obese at the age of nine. It also found that being overweight tends to go hand in hand with inactivity and low level of fitness. What`s certain is that poor eating and exercise habits established during childhood are likely to persist. It`s more difficult to lose weight or take up sport as an adult than as a child. So, now is the time to act. If children can be encouraged to eat more healthily and take more exercise, they will avoid obesity and more serious problems in adulthood. How should I deal with children`s weight problems? Don`t tell children that they should lose weight, even if you are concerned about their weight. 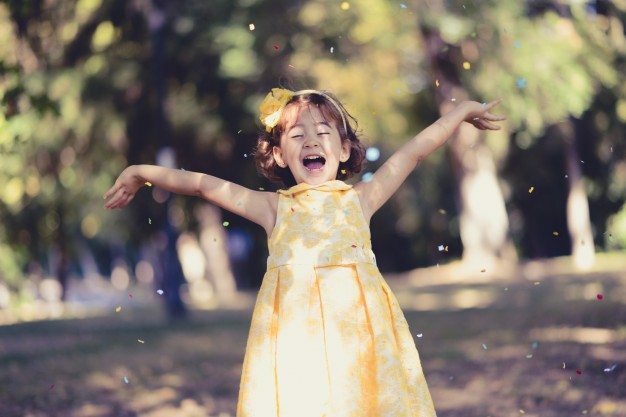 Don`t punish or scold children – use positive reinforcement. It is important to emphasise feeling healthy and strong. No matter what their size and shape, help them love themselves by praising strengths and skills. As a parent, reassure them that your love for them is not conditional on how they look or how much they weigh. However, it is important to recognise a weight problem early. Don`t sit back and hope that children will `grow out of it`. The longer a child overweight, the more difficult it will be to establish a healthy weight. So what`s the first step? 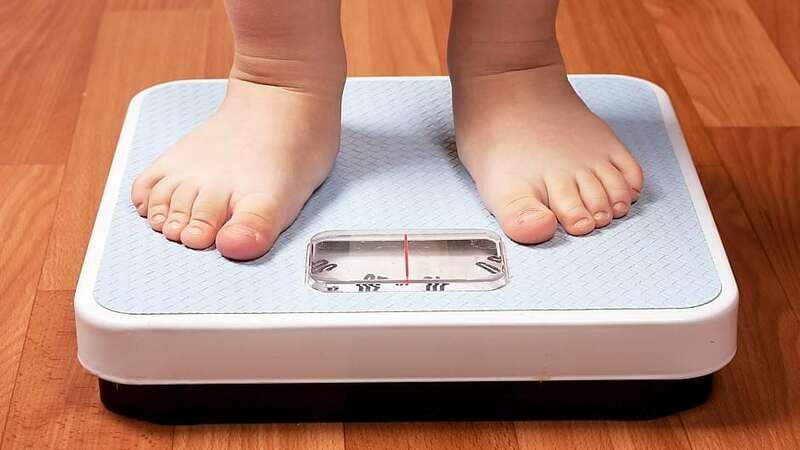 For children who are moderately overweight, don`t expect them to lose weight a this could compromise their growth and development. Rather, the goal should be weight maintenance rather than weight loss, allowing children to grow into their weight as they get taller. The more slowly this happens, the more likely they will maintain it. Never put children on `slimming diet` – they could miss out on essential nutrients and fail to grow normally. Nor should you feed them different meals from the rest of the family, otherwise they will feel more self-conscious about their weight and more likely to rebel against eating healthily. You can help stall their weight gain by concentrating on an overall change towards a healthy lifestyle. Try to approach it in a low-key way, talking about healthily eating rather than dieting and never labeling them as fat. The situation is even more delicate with girls as they are more likely than boys to become obsessed with their weight. Girls, in particular, are bombarded by the media and advertisements with images of slim as beautiful. So it`s important that you play down your concerns about your child`s or even your own weight. For children who are very overweight, ask your doctor for advice and referral to a state registered dietitian. A medically supervised weight loss programme may be suggested, but emphasis should be on adopting a healthier lifestyle for the long term. What practical help can I give?… Follows ….